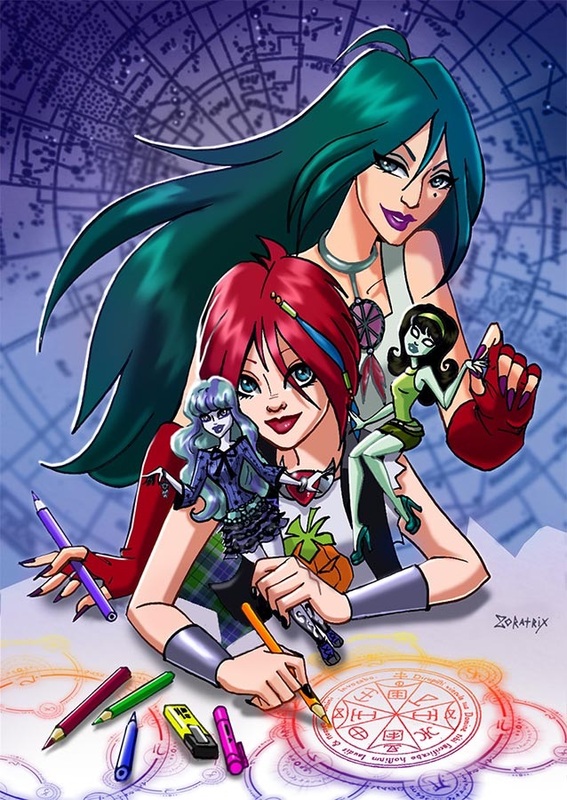 Lucy and Scarah and Mirta and Twyla. . HD Wallpaper and background images in the Winx Club club tagged: photo winx club mirta lucy monster high scarah twyla fan art deviantart.